So you need a video? Well, it just so happens we love making them! We have built a solid reputation in creating compelling video content, which is always delivered on time and on budget. Working with marketing and PR agencies or directly with clients, we produce targeted, bespoke films for a wide range of companies. We can manage the whole project from the creation of that first nub of an idea right through to the final editing process. Or if you only need help with one aspect of a project that’s fine, too. 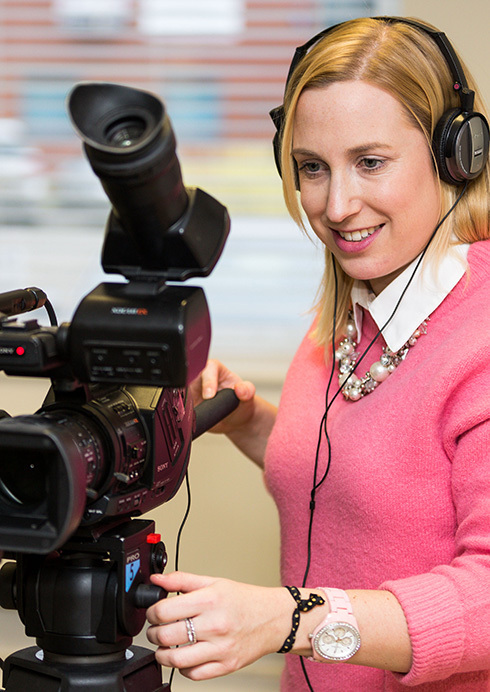 We often take on projects which involve filming without editing, or editing without filming. Whatever kind of video you require, we can produce it for you. We have experience in creating fashion videos, testimonial videos, promotional videos, training aids, charity videos and many more. Have a look at some of the work we have created for other companies here. Want to see what other video services we have to offer?